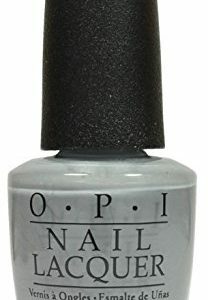 Six Limited Shade OPI Lacquer. 1 Embrace the Gray, 1 Shine for Me, 1 Cement the deal, 1 Romantically involved, 1 My Silk Tie, 1 Dark Side For the Mood. 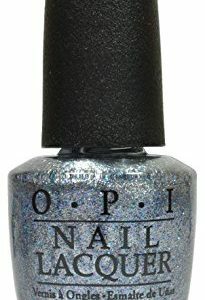 Include 1 OPI High Gloss shine top coat. Click on picture for link to buy! 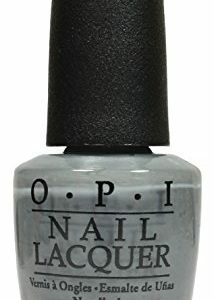 Include in this collection is Six Limited OPI nail lacquer. 1 OPI high gloss top coat. 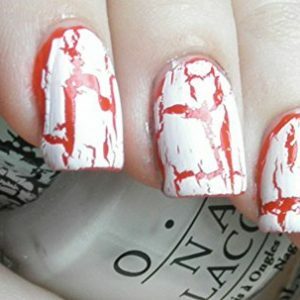 1 OPI white shatter. 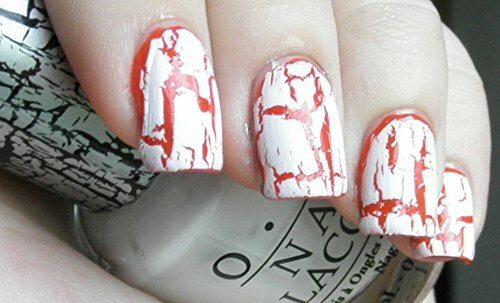 Bonus 1 OPI White shatter to create a shatter look for all the shade.